Homepage > THE ESTATE IS NOW ON TWITTER! Homepage > Uncategorized > THE ESTATE IS NOW ON TWITTER! Dear internet users, after so many of you “liked” our Facebook page and are following our news, we want to take you a step further. The estate is now on Twitter and we invite you to follow the little blue bird! 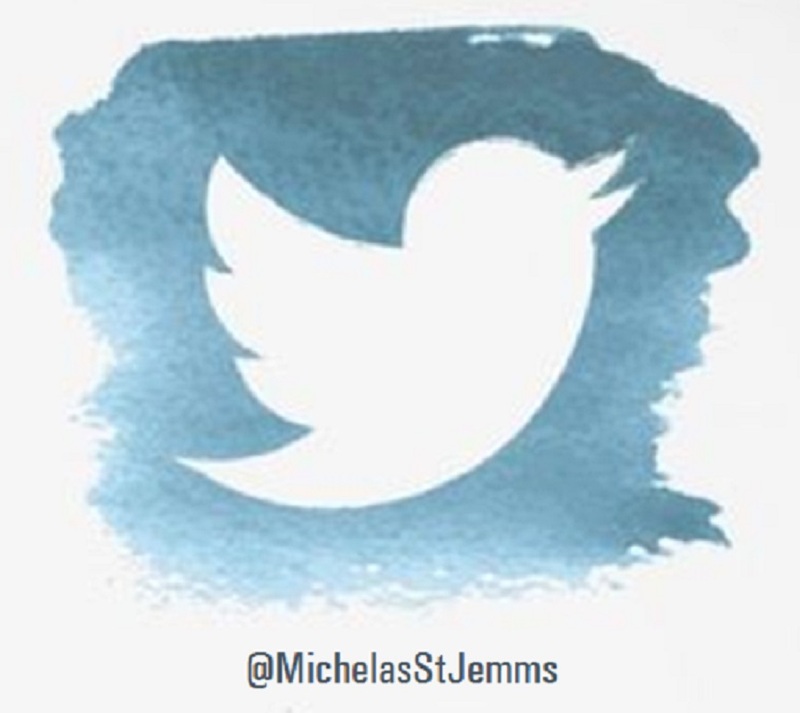 Please don’t forget to use #MichelasStJemms when you talk about us or our wines on your social media networks. See you soon on Twitter!